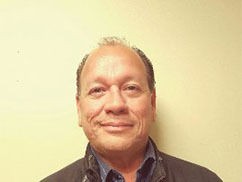 Rex has been in the industry since 1984 and joined Tecta in 1995. He oversees the entire operation at the Southern California location. 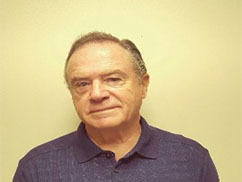 Dan has been in the industry since 1974 and joined Tecta in 1994. He is in charge of preparing bids and managing projects. 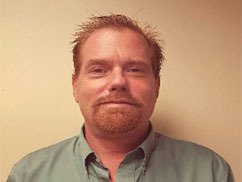 David's been in the industry since 1994 and joined Tecta in 2002. He is responsible for financial reporting, monthly and annual performance. Jason has been in the industry since 2003 and joined the company in 2007. He is involved in quality control and field safety management. Darin joined Tecta in 2005. He is responsible for daily operations, repair projects, personnel needs, materials, equipment, and working with vendors. 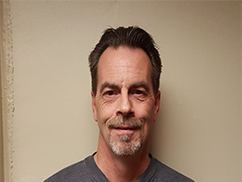 Jeff has been in the industry since 1988 and joined Tecta in 2001. 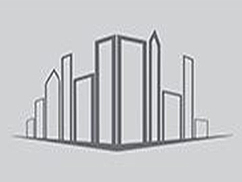 He is in charge of preparing estimates, bids and managing projects. 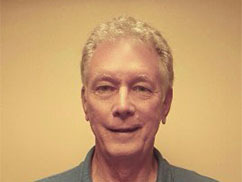 Dean has been in the industry since 1977 and joined Tecta in 2002. He is in charge of preparing bids and managing projects. 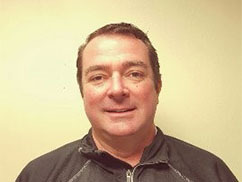 Ken has been in the industry since 1992 and joined Tecta in 2001. He is in charge of preparing bids and managing projects. 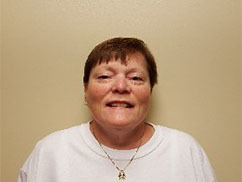 Wanda has been in the industry since 1987 and joined Tecta in 1993. She is responsible for the office with emphasis on HR and Admin support.